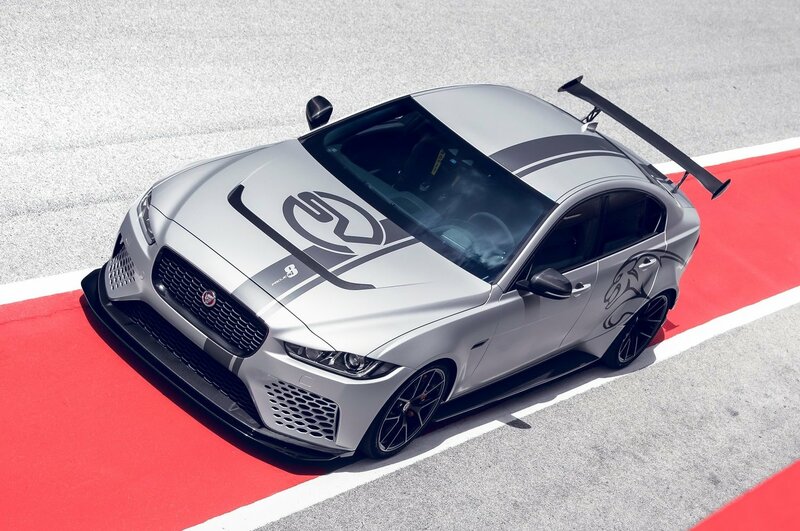 The Jaguar XE SV Project 8 and the new F-PACE SVR will both make their UK dynamic debut at the Goodwood Festival of Speed later this week, giving us all a first look at the new powerhouses driven at speed. 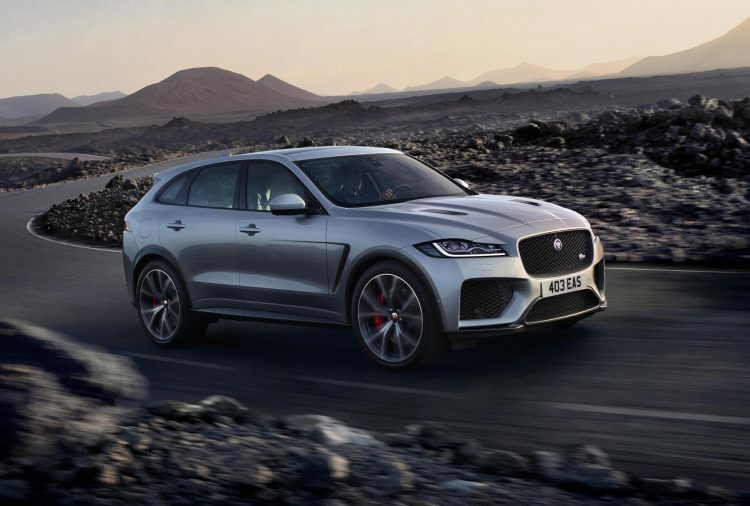 Jaguar revealed the F-PACE SVR earlier this year, and its Australian arrival is scheduled for the middle of this year. However, the first chance we’ll get to see and hear it under full throttle is at Goodwood. 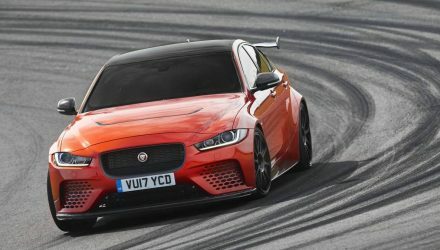 Yes, its 5.0-litre supercharged V8 that belts out 405kW should make quite the soundtrack sprinting up the famous climb. What’s also set to tear up the driveway is the record-breaking XE SV Project 8. 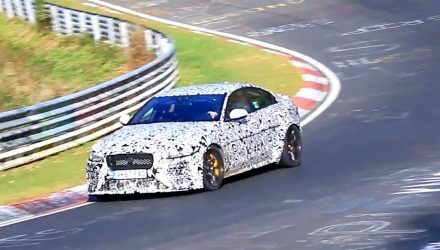 We haven’t even seen a video of the SVO-created super sedan breaking the lap record for a production sedan at the Nurburgring, but later this week we’ll get to see it driving at speed in front of thousands of spectators . 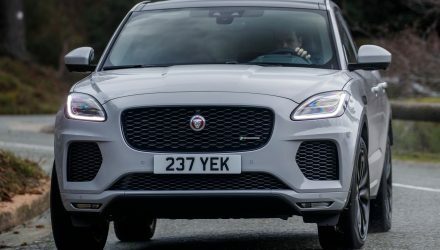 The new I-PACE fully electric crossover will be on display at the Jaguar stand, although it isn’t set to take on the hill climb. 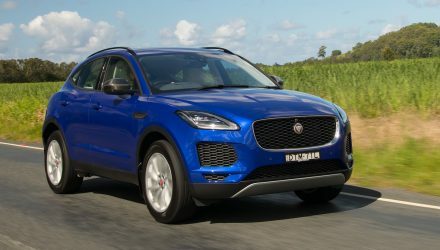 Jaguar Australia has confirmed the I-PACE lands Down Under in October, with prices starting from $119,000. All the action at Goodwood starts on July 12. Stay tuned for plenty of updates.